Bhopal: There is public outrage and all-round condemnation of the Madhya Pradesh Bharatiya Janata Party Government as six persons were killed when police opened fire on protesting farmers at Pipalya Mandi in Mandsaur district on Tuesday. According to information received here, after the Cabinet meeting in New Delhi this afternoon, the Prime Minister had an extended meeting with his Cabinet colleagues to take stock of the situation in Mandsaur and have a full picture about the farmers’ agitation in Madhya Pradesh. The farmers, who have been crippled economically due to rising input costs and low support prices, are demanding complete loan waiver and a fair deal in terms of remunerative prices for their crop. 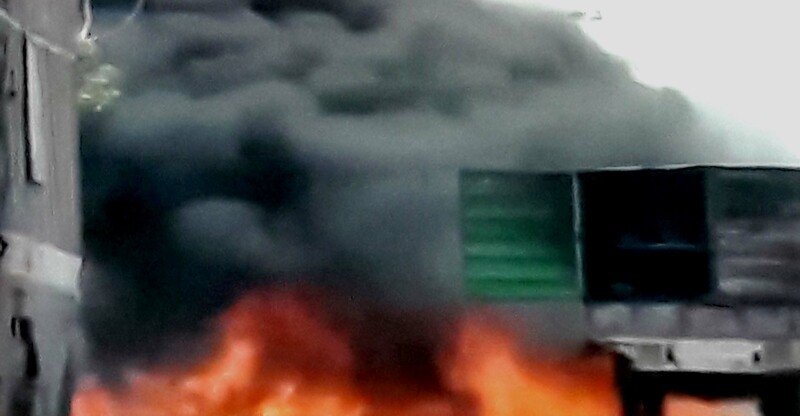 The situation continued to remain out of control even on Wednesday as several vehicles, including trucks and lorries, were torched by angry villagers at different places. 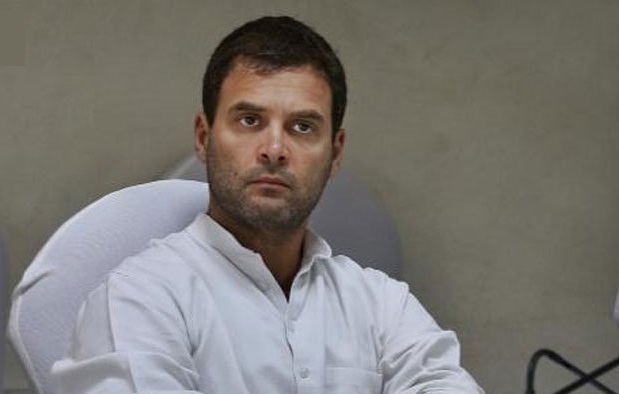 Congress General Secretary Mohan Prakash said Rahul Gandhi wanted to visit the deceased farmers’ village to take part in the funeral but the administration didn’t permit him to land. The Congress leader, who has attacked the Government on farmers’ protest and firing in Mandsaur by saying it is at war with the farmers of our country, is now expected to be in Mandsaur on Thursday. On the other side, State Chief Minister Shivraj Singh Chouhan and Union Minister Venkaiah Naidu have blamed the Congress party for turning the farmers’ stir into a violent agitation. BJP national General Secretary Kailash Vijayvargiya said that the farmers’ agitation has turned violent because of the Congress party. 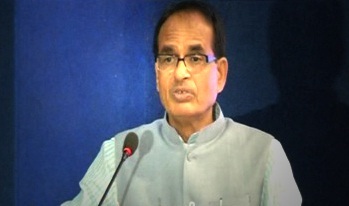 He praised the Chief Minister for his special emphasis on agriculture. Till late evening on Tuesday the official stand in the state capital was that anti-social elements had opened fire at Pipalya Mandi. This was even asserted by the State Home Minister. Later however, the Government took a u-turn and the Chief Minister went ahead and announced that the exgratia of Rs. 10 lakh declared earlier for the families of each of those killed was being raised to Rs. 1 crore. Earlier today, the Mandsaur district magistrate Swatantra Kumar was roughed up by the farmers when he went to pursuade them to restore normalcy. He was rescued by some persons and escorted to his car. The protesters also blocked traffic and damaged vehicles at Dewas, near Indore. Due to the ongoing agitation, the authorities have stopped internet and bulk SMS services in districts like Mandsaur, Ratlam, and Ujjain.